PFA announces Bahrain friendly, NT will camp in Morocco. The Palestine Football Association revealed plans for the national team ahead of a crucial Asian Cup qualifier against Oman. Palestine travelled last week to Morocco were they will hold camp for the rest of the month. 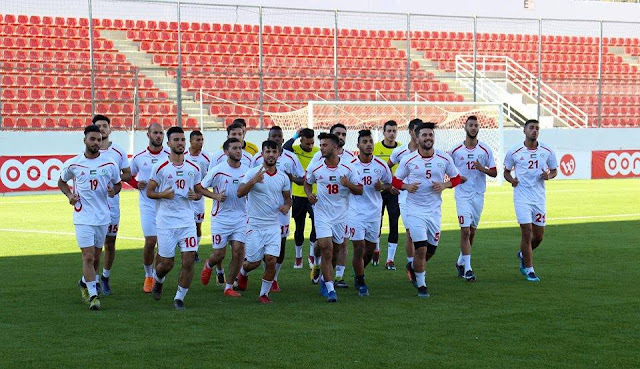 14 locally based players have made the trip to Casablanca and will be joined by many currently competing in the Islamic Solidarity Games in Baku. No additional information was released by the PFA as to the identity of the 14 players currently in camp. Pablo Tamburrini and Alexis Norambuena's participation in the camp has been confirmed to Football Palestine by both players. Following the conclusion of the training camp, the national team will fly to Bahrain. Several players based in foreign leagues around the world are expected to join up at this stage. The friendly is slated for June 6th in Riffa on the grounds of Bahrain's National Stadium. Kickoff time has yet to be announced. 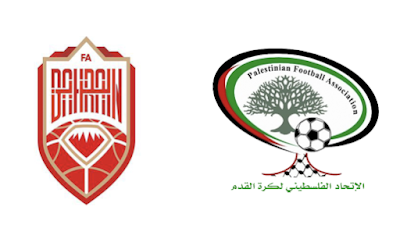 Palestine have met Bahrain on five previous occasions. The last encounter came on November 29th, 2012- which saw Al-Fida'i spurn several good chances in a 2-0 friendly loss. Palestine's first encounter with The Reds was in 2004. Ramzi Saleh was sent off 16 minutes into the encounter and Rami Samara made his one and only appearance for the national team- falling victim to a 86th minute winner by Hussein Ali. Palestine were then victorious in back-to-back friendlies in 2006 and 2011. 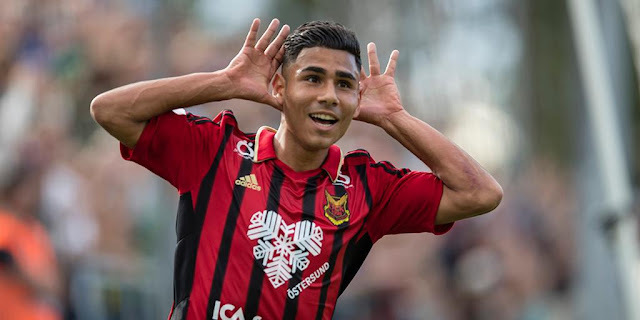 The first encounter marked Fahed Attal's first of fourteen international goals. 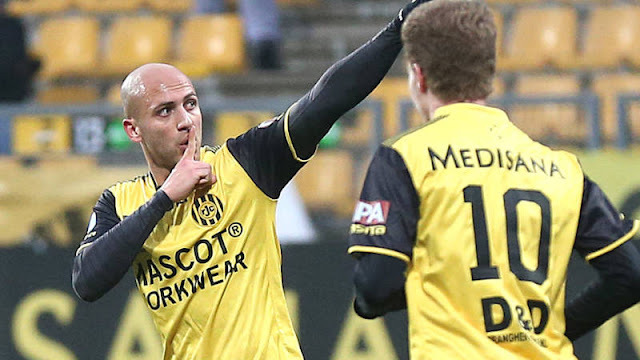 The second encounter also marked a first goal for another player- Ali El-Khatib. The lone competitive fixture- the 2011 Pan Arab Games Semifinal was marred by controversy with Bahrain being awarded a phantom goal. Interestingly, the 3-1 reverse marked the first official goal for Ashraf Nu'man with the national team (his goal in a 4-1 loss to Jordan at the Group Stage was not included in the FIFA calendar). Palestine's overall record against The Reds stands at a respectable 2W 0D 3L. Bahrain is currently ranked 132nd- their worst FIFA ranking since 2000.